(Reuters) – A group of Democratic presidential candidates were divided on Monday over whether Republican President Donald Trump should be impeached, reflecting a broader split in the Democratic Party over how to react to Special Counsel Robert Mueller’s report into Russian election meddling. Answering audience questions at a televised CNN event in the early voting state of New Hampshire, three Democratic 2020 candidates shied away from calling for Trump’s impeachment. Another, California U.S. Senator Kamala Harris, said Congress should “take the steps towards impeachment” but believed such an effort would likely fail. Only one candidate at the event, Massachusetts U.S. Senator Elizabeth Warren, issued a full-throated call for Congress to try and remove Trump from office. “If any other human being in this country had done what’s documented in the Mueller report, they would be arrested and put in jail,” Warren said. Julian Castro, the former mayor of San Antonio and another 2020 hopeful – who was not at the CNN event – has also called for Trump’s impeachment. In the report released on Thursday, Mueller portrayed a president bent on stopping the probe into Russian meddling. But Mueller stopped short of concluding that a crime was committed, leaving it to Congress to make its own determination as to whether Trump obstructed justice. 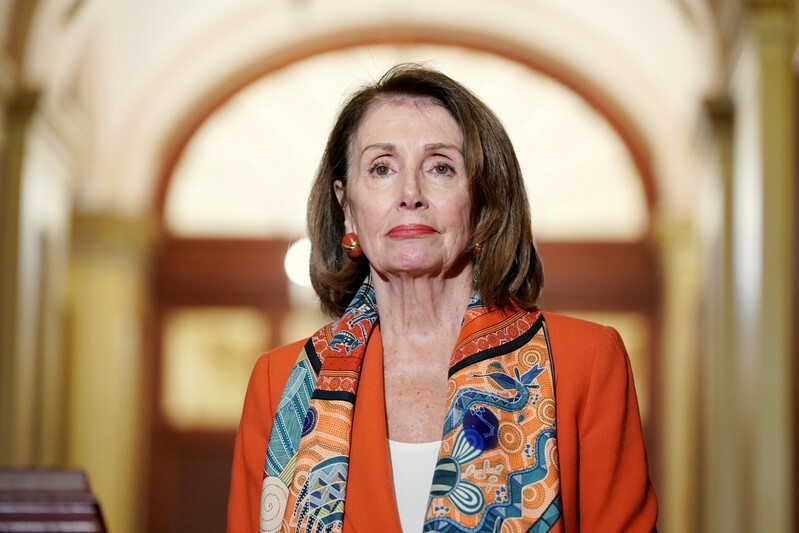 Nancy Pelosi, the Democratic Speaker of the House, and some other Democratic Party leaders have been wary of impeaching Trump before the November 2020 presidential election. 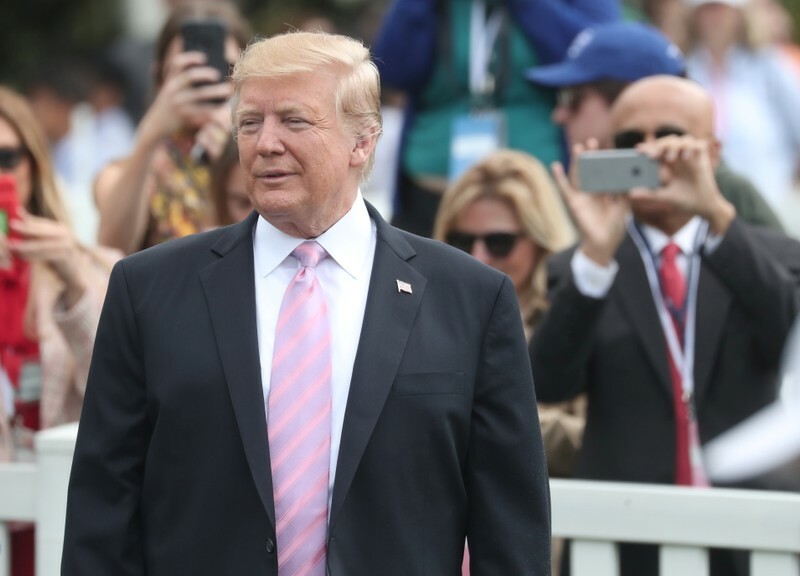 They believe there are not enough votes in the Republican-controlled Senate to remove Trump from office, and that such a move could play into his hands. They also remember Republican efforts to impeach former Democratic President Bill Clinton in the 1990s, which backfired politically. 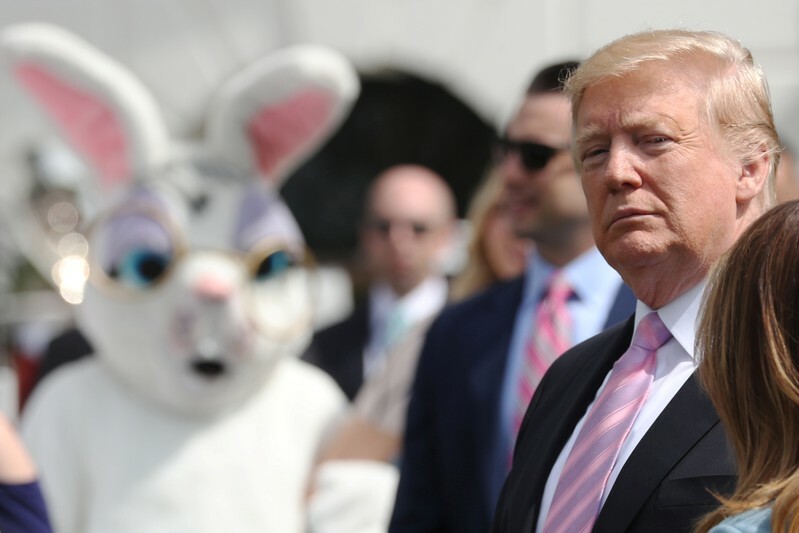 But prominent liberals have demanded the start of proceedings to remove Trump from office since the release of a redacted version of Mueller’s report last week. In a letter to fellow Democratic lawmakers on Monday, Pelosi did not rule out impeaching Trump, but said it is “important to know that the facts regarding holding the president accountable can be gained outside of impeachment hearings.” She added that Trump engaged in highly unethical and unscrupulous behavior “whether currently indictable or not”. Reflecting the divide in the party over how to proceed over Mueller’s findings, the five 2020 candidates, who appeared at back-to-back events before an audience of young voters, were also split. Minnesota U.S. Senator Amy Klobuchar said she did not want to “predispose things” over the question of whether to impeach Trump and left that question up to the U.S. House of Representatives, where impeachment proceedings are initiated. South Bend, Indiana Mayor Pete Buttigieg said Trump “deserves” to be impeached, but he would leave it to the House and Senate. He said politicians have to stop talking about Trump so much, and the best thing for Democrats would be to deliver “an absolute thumping” to Trump at the ballot box next November.